It’s a fact; when parents get directly involved in helping their teens to develop safe, responsible driving skills, something amazing happens. The possibility for crashes, injuries, and deaths decreases. And it keeps going down even after your teen is licensed – as long as you continue to offer guidance and supervision. As a parent, your influence can literally be a lifesaver – both your teen’s life and the lives of other drivers. 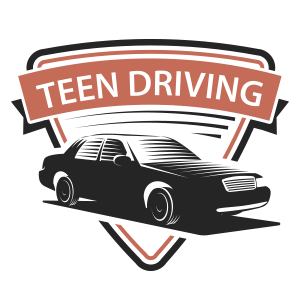 (Your teen receives 30 hrs of classroom and 6 hrs behind the wheel. **includes Permit Test and Drivers Test in a year. Email to [email protected] to reserve your spot in the next upcoming class.